I just wanted to let you know that I have posted about PART 2 of My Savannah Trip, on Friday, so if you would like to check out Tybee Beach, you can! Ill be keeping it a bit shorter today, as I have found myself having some sleepness nights due to what may be carpal tunnel, or EDS forearm/shoulder pain. It is chronic and I will have to see an orthopedist who may be able to help. In this heat, there is only so much a girl can do! July in the South. Whew! I would have to say this is a tough time to take blog pictures as you are trying not to show sweat stains, and you hope your hair won’t fall in the first 10 minutes! It is up yet again, as I am not a fan of having my hair down in 100 degree temps. I bought this dress last year, and the colors are what spoke to me. I remember as a kid, not liking orange, associating it with Halloween or pumpkins. This bright sunny dress is fun to wear with its paisley pattern and the colors from the Pantone Instititute 2017. Heat ( orange), Primrose yellow, and Greenery all make this dress a bright and sunny combination for the summer months. That and the high low hem! Why not wear one to show off those new sandals you got this year? I had been admiring these cognac leather sandals from Franco Sarto on Nordstrom for months, but really didn’t want to pay full price. Amazon to the rescue, as I scored this pair for $30! It does pay to wait until the end of season sometimes. 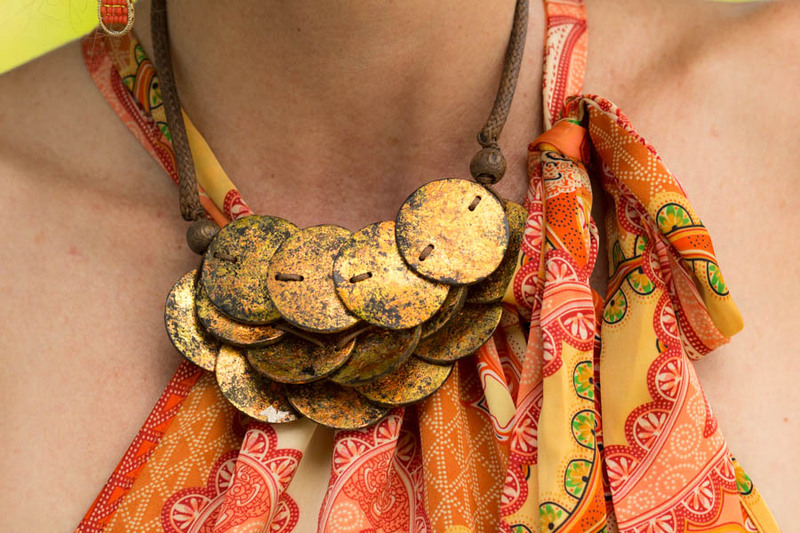 The various shades of orange and yellow remind me of the summer heat, so I styled this dress with my gold medallian style necklace from Sylca Jewelry. 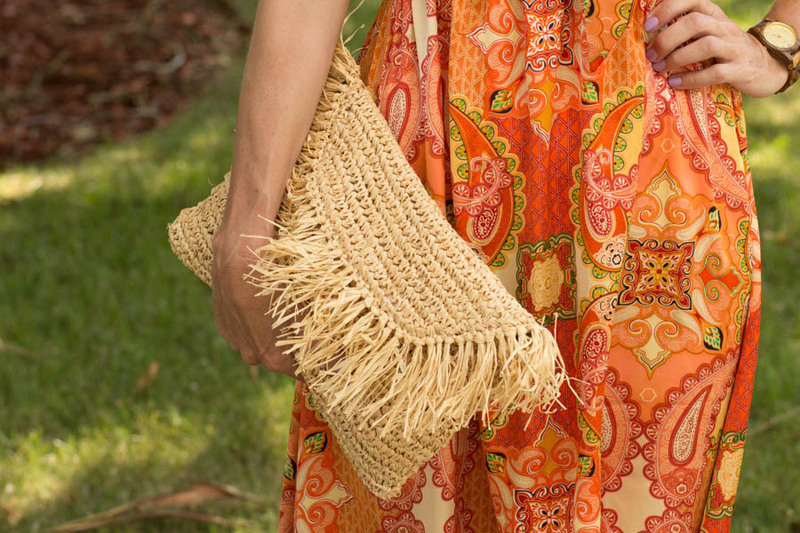 This natural straw bag from MANGO is getting a lot of play this summer! I love this style shoe- almost like a boot- and this color goes with so much in my wardrobe. They are also very cushioned and comfortable, which is a must. Charming Charlies comes through with these fun orange chandelier earrings. Remember, if you are not comfortable, with a high low dress, there are many maxi dresses out there for every shape! 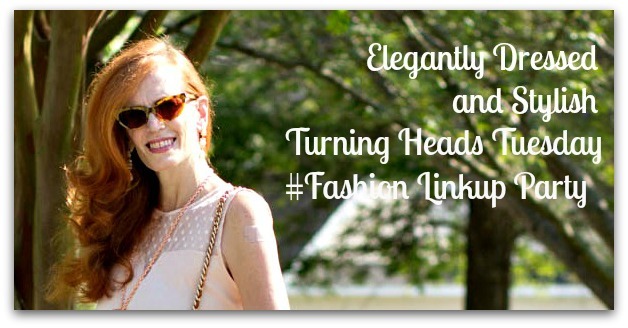 LETS KEEP COOL AND VISIT EACH OTHER FOR THE TURNING HEADS TUESDAY LINKUP! Im sharing a few of my summer dress finds from the Nordstrom Sale: Enjoy! I have to say, I have been good so far, but would like to make a few purchases.. as I am looking ahead to Fall. Please follow me on INSTAGRAM as your host. Jess, despite the heat, you look fabulous in those colors and the high-low hem is very flattering on you. I’m quite fond of hemline variety like high-low and sharkbite because why should the neckline get all the glory. Thank you for sharing your post on my Fine-Whatever link up. Lovely dress Jess, I have one I wore like this the other day with bird on 🙂 Thanks for sharing at Creative Mondays. great look. Nice earrings! Thanks for linking up to Top of the World Style. Love the cut and color of this dress. It’s picture perfect! That dress looks amazing on you dear! Love the print! I’m absolutely loving this dress on you. The colors, shape and fit are just so elegant and gorgeous for summer! This bright orange color is perfect on you! Thanks for the linkup! Those colors are phenomenal on you! Just stunning! That dress is beautiful and I adore those shoes! I think I must have most of this outfit! I’ll check out the links! Peace! Beautiful dress! You are certainly managing to look very stylish in the heat. I love those sandals – you did well to get them for such a bargain price! I hope you feel better soon. What a gorgeous dress and the colour looks so good on you! Love the clutch bag. Love the high low dress on you jess! The halter neckline is gorgeous on you and the floral perfect on you naturally! That dress is beautiful on you! I love the bright colors! Beautiful dress and so perfect for this heat! I love orange, so this one really caught my eye. Your necklace and sandals compliment it perfectly. Hope you feel much better soon, Jess. Jess, the colour, pattern and shape of this dress is a KNOCKOUT on you! Jess you look absolutely beautiful in this dress, this color is so flattering on you. I’m so sorry about your sleepless nights and forearm/shoulder pain. I hope you’ll get some relief soon! Happy Tuesday & thanks for the link up! Love this bright paisley print! And those wedges seriously look so comfy! Such a pretty dress! Love the hi low hem. I am hating the heat here too. This look is super cute on you Jess!!! That is such pretty dress! I love the colors. Taking pictures in the heat is rough…and the humidity turns my hair into a giant mass of frizziness. You look fabulous though! That is a beautiful dress! The colours are so nice on you and I can see it being perfect for the summer heat! Sorry to hear you’ve been in pain, hope you get an answer and some relief from it soon! Hope you are having a nice start to the week aside from the pain! But this dress is amazing on you Jess…heat or no heat!! Since I’m an indoor girl, it’s not that bad, even when it is hot outside!! I know how it is to take pictures in a such heat. Here in Singapore, we are very close to equator. o) The dress is beautiful. Love the color. And this bag! You look really lovely Jess. You look amazing, jess…and I love the necklace! Thanks for the link up! That color is gorgeous on you! And those earring, so dang pretty! Jess, another fabulous outfit! This dress is stunning and the colors are so brilliant! Your accessories are so fabulous, too, as usual! I don’t think I could handle winter in the south, so I certainly couldn’t handle the summer heat! I feel so fortunate that we have only had about 3 days this entire summer where the temperatures have broken 80 degrees! We have been holding steading in the 70’s which is fine by me! I am so sorry to read about your pain. I hope the doctor can do something about it! That dress screams summer! It’s very elegant a nd the colors are stunning, and so is that necklace. I almost never wear my hair down in these temperatures. It’s way to hot! 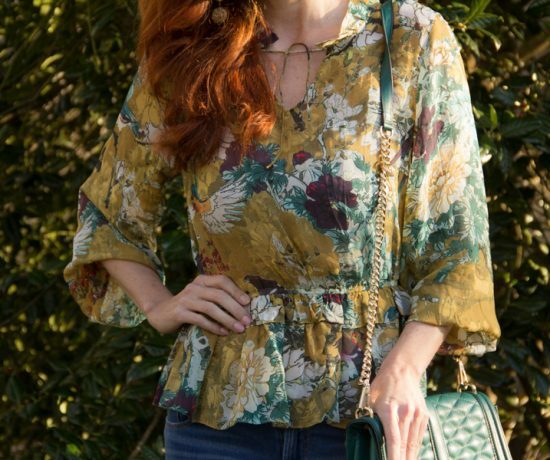 High low and paisley – definitely a winning combination! I’ve loved high low ever since I first saw this style and have several high low dresses and tops. You look elegant Jess! Sorry to hear about your pain and hope you’re able to get help. You look great in that dress! 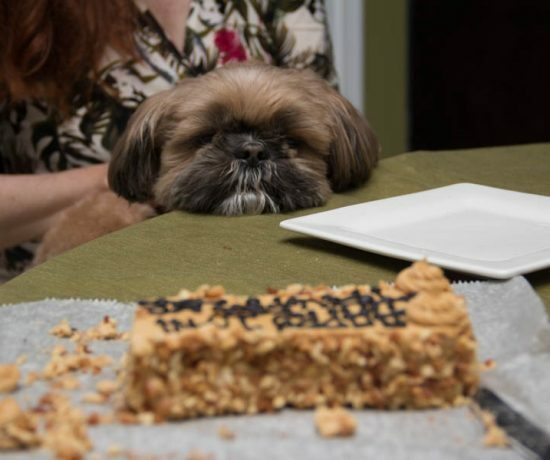 I hope you find some relief from your pain! Your dress looks wonderful on you Jess, you wear these colours beautifully. Your matching accesories are the icing on the cake. Take care, hope things improve for you soon. You are keeping it cool in that gorgeous dress Jess! So sorry, do hope you feel better! You sure look spectacular!! Wow, I love this dress! The tie detail at the neck makes it so unique and the necklace you chose to wear with it is perfect. Great summer style!